9th Class Result is going to be publish on August 20th so stay in touch with the page to get your result online here. the Board if Intermediate and Secondary Education, Multan (BISE Multan) has finally made the arrangements for declaration of 9th class result 2019. The board authorities have announced the date for result and is expected that the result is going to be announce on August 19th, 2019. 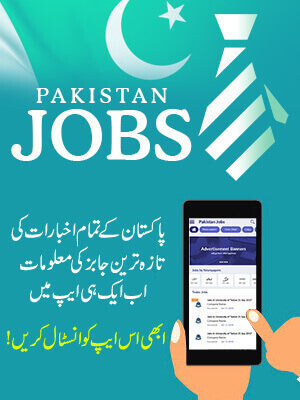 For getting the latest updating information regarding the announcement of result stick to our website as all the information will be update here. So the students who are waiting for their result are advised to stay in touch with our website as we will publish result on this website soon after its official announcement. The BISE Multan Board functioning was started as an educational body in 1968 under the rule of West Pakistan Board of Intermediate and Secondary Education. Now this board is governed under the supervision of Punjab Boards of Intermediate and Secondary Education Act, 1976. The educational board of Multan is playing a vital role in the nation development and better future of youth by providing the aspirants with quality education. The main responsibilities within this board includes the affiliation of educational institutes that comes under its jurisdiction, issuance of roll number slips to candidates, registration of students who have to appear in matric and inter exams, selection of supervisors to hold exams and establishment of examination halls near-by schools. 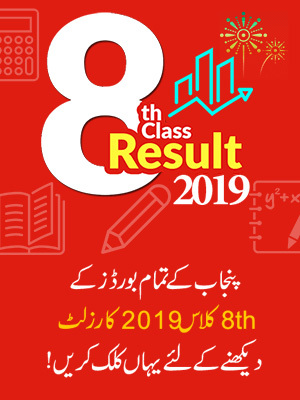 Likewise, previous academic year, the BISE Multan board held its 9th class exams in April whereas after almost three months board is all ready to announce SSC part-I exams result in August 19th, 2019. So we would like to advise the students to keep active on our website to get the updates regarding the result. 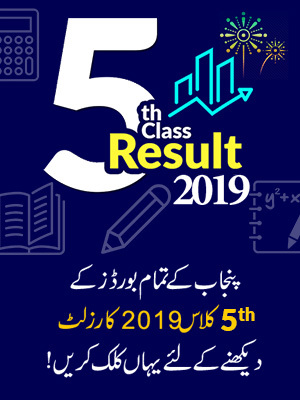 Get ready students because your Multan Board 9th class result 2019 will get announced soon. Each year, BeEducated.pk helps millions of students check their outcomes. So, students will be able to check their 9th result 2019 from our website. While, our team has made sure that you can search for your marks on our platform, as soon as possible. Students appeared for their ninth class exams earlier in March, under all Punjab boards including BISE Multan. Now, students will get to know the outcome of their efforts after waiting for their outcome for almost three months. After which most of the students will get busy with their matric class studies. Multan board puts all its efforts to ensure timely conduction of SSC part 1 examination each year, for which the board has formed different committees. These committees work under various branches and verify all major and minor things connected to conducting ninth class examination. The educational board of Multan came into being on 30 March 1968, and later it was shifted to Multan Headquarter from its initial camp office in Government Central Training College, Lahore. Now, the BISE Multan has jurisdiction over Multan, Khanewal, Vehari and Lodhran districts.